Desert Falls Country Club. Golf Desert Falls Palm Desert. Desert Falls golf course details and information about Desert Falls in Palm Desert, California. Desert Falls Country Club California is a private, 18-hole championship Ronald Fream-designed course. Along with being one of the top 10 courses by the SCPGA, Desert Falls golf course also has a four-star rating from the Golf Digest “Best Places to Play”. 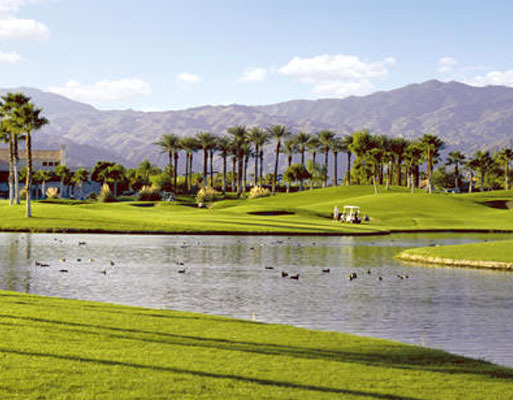 Dessert Falls Golf Palm Desert is a 7000 yard, par 72 course with scenic views. The course overlooks desert, mountain, and water scenery. Golf at Desert Falls is a challenging but fun experience. It is a great way to spend a day in the beautiful desert.